Anton and Erika have been a couple for 12 years already. While he’s not yet ready to get married, Erika waits until he is and lovingly devotes her time to him. 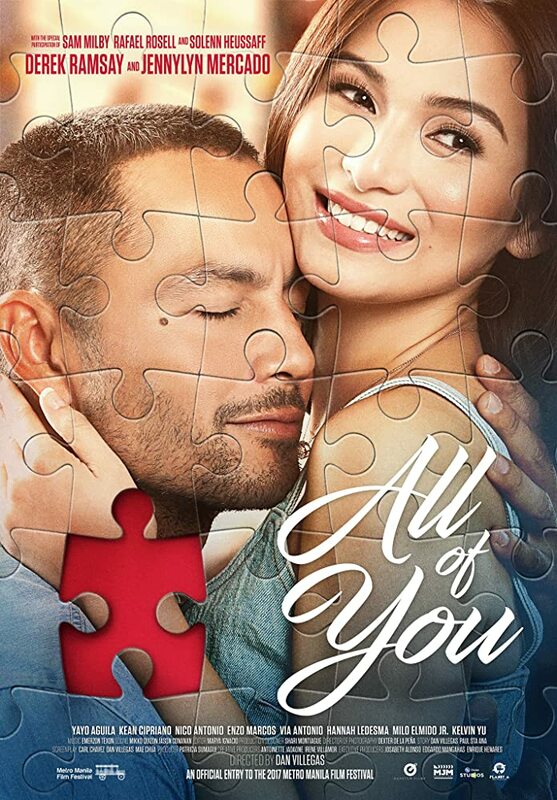 When Anton finally asks her to, will she say yes and take a chance on the promise of forever?